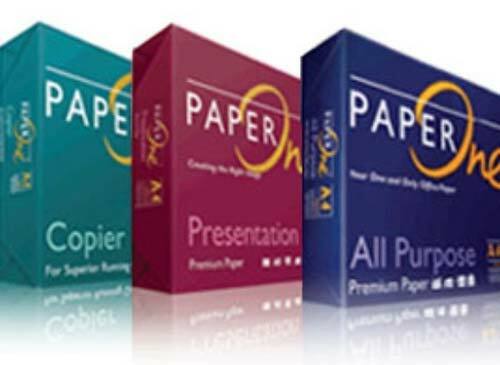 Assisted by our adroit team of professionals, we are able to offer a wide assortment of Industrial A4 Copy Paper. The provided paper is widely used in offices, shops, schools and colleges for various applications such as printing, typing, scanning and faxing. The offered paper is manufactured using premium grade wooden pulp and cutting-edge techniques under experts supervision. This Industrial A4 Copy Paper can be purchased from us in various sizes.